"Hi, I'm Judi Finch and let me tell you about Diet Center"
​DIET CENTER IS A BOUTIQUE WEIGHT LOSS SERVICE GIVING PERSONALIZED COUNSELING AND MAKING OUR FAMOUS PRODUCTS AVAILABLE TO HELP YOU LOSE WEIGHT. If you're in Greenwich, Westchester County, or other neighboring areas and are looking for the proven weight loss program, you couldn't have come to a better place! The Diet Center of Rye is the premier diet center of Westchester County. We offer diet services that focus on providing our clients with personalized counseling and diet plans that are tailored to their needs. We also offer outstanding diet products that help our clients speed up their results. We are here to provide you with the help you need to shed off the unwanted weight, and keep it off for good. Here at the Diet Center of Rye, we understand the importance of achieving your weight goal. 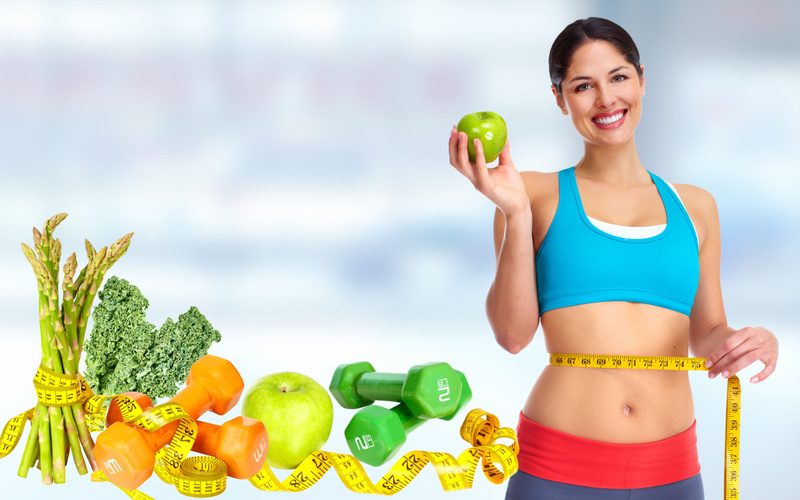 So, if you want to make sure you're getting outstanding personalized service that truly help you lose the weight, call Diet Center of Rye at 914-967-9462 or email us at heyjude0125@hotmail.com and be on your way to looking your best and feeling your best today!